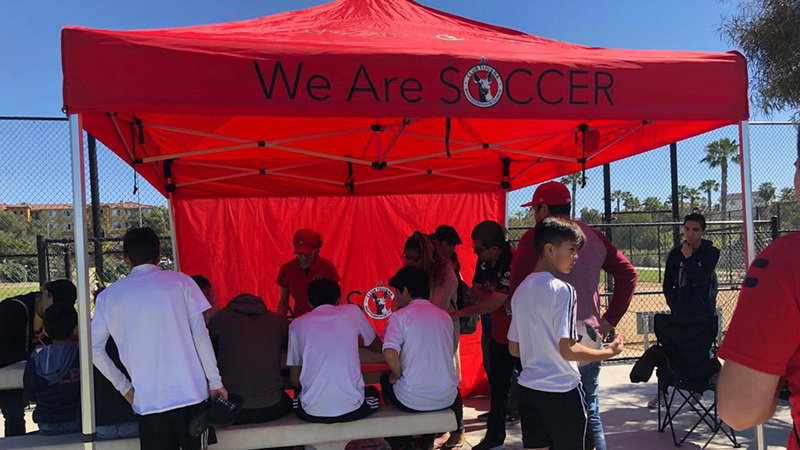 SAN YSIDRO- Club Tijuana kicked off another chapter in its soccer history Saturday afternoon. 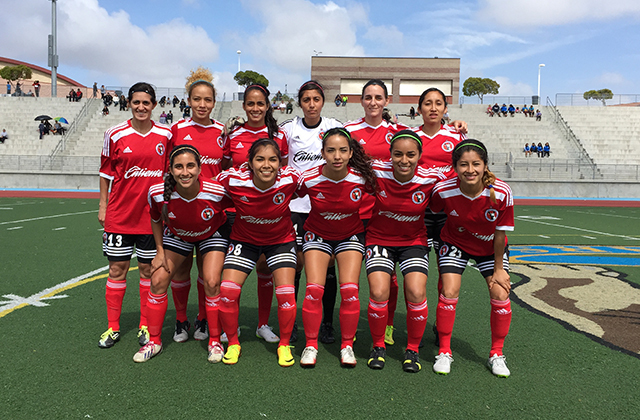 This time it was with its woman’s team in its Woman’s Professional League (WPSL) debut at San Ysidro High. 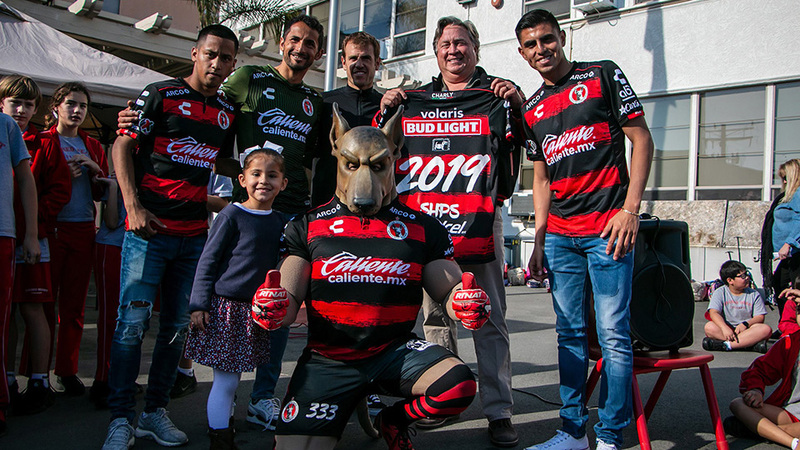 Club Tijuana played to a 4-0 loss against visiting Beach FC, allowing a first half goal and a pair in the second half. Kiley Norris scored twice (38th and 65th minute) for the visitors while Shannon Kent also found the net (52nd). Mills opened the score when he blasted a free kick from inside the six-yard box past Club Tijuana goalkeeper Itzel Gonzalez. The free kick was whistled after Gonzalez scooped a pass by her own defender with her hands in the penalty area. The defender struck the pass with her feet, prompting the foul in the area. Kent gave Beach FC the 2-0 lead early in the second half when she rolled in a shot from left to right into the lower corner of the net. Mills’ second score came on an individual effort. She beat a defender at the top of the box before shaking off Club Tijuana goalkeeper Paulette Gallardo before sending a shot into the net. Beach FC capped off the scoring when Victoria Bolden sent a low rolling shot to the lower right corner. 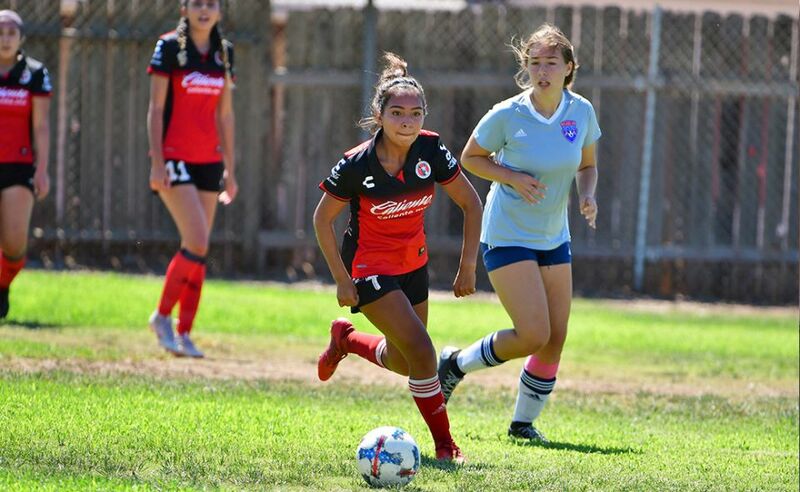 Club Tijuana will continue its first season in the WPSL, the United States second level in the soccer pyramid. The Xolas host LA Villa FC Sunday May 24 (3 p.m. Pacific) at San Ysidro High.